Remote Workers Camp is a unique 1-week long event packed with intense mentoring, activities and great people. The Remote Workers Camp is designed to help individuals learn how to make a living working online. We take you through the steps to becoming a remote working professional and help kickstart your path to location independence. RW CAMP 2017 was a blast! 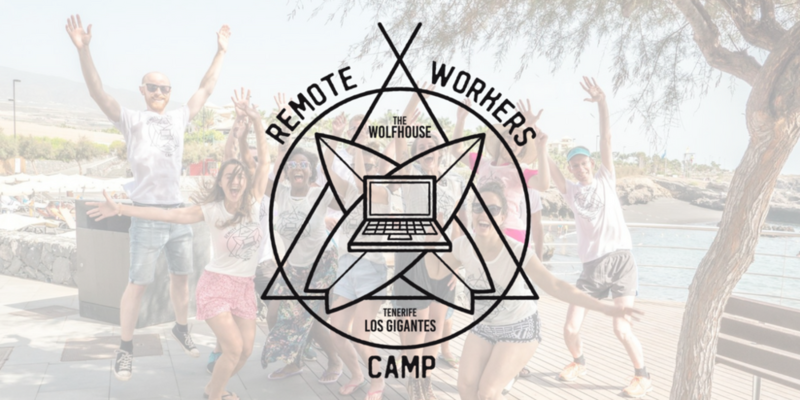 Remote Workers Camp will once again give an opportunity this year to a select group of individuals to join our mentors and aspiring remote workers for 7 unforgettable days of learning, having fun and professional growth. Invest in your future & accelerate your remote lifestyle in 2018!